Whether it's because you travel quite often or have loved ones in another part of the country, Android makes it easy to place dual clocks on your home screen using a widget. 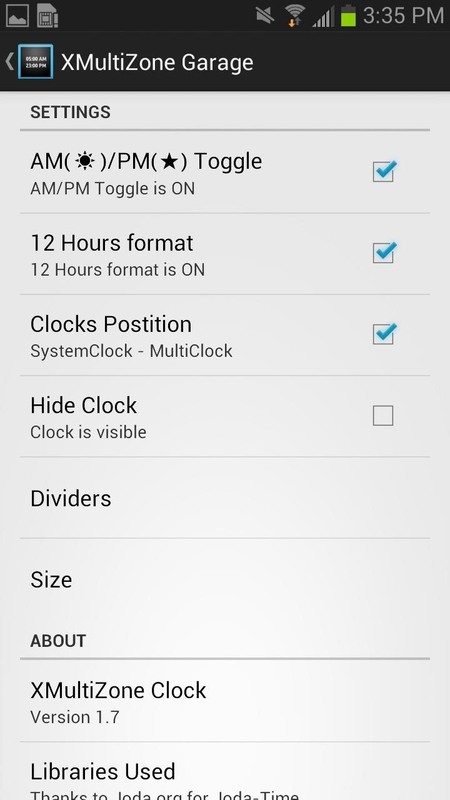 While there are several other widgets you can use to tell the time, that's pretty much the only way you can get two different time zone clocks on your Android device. 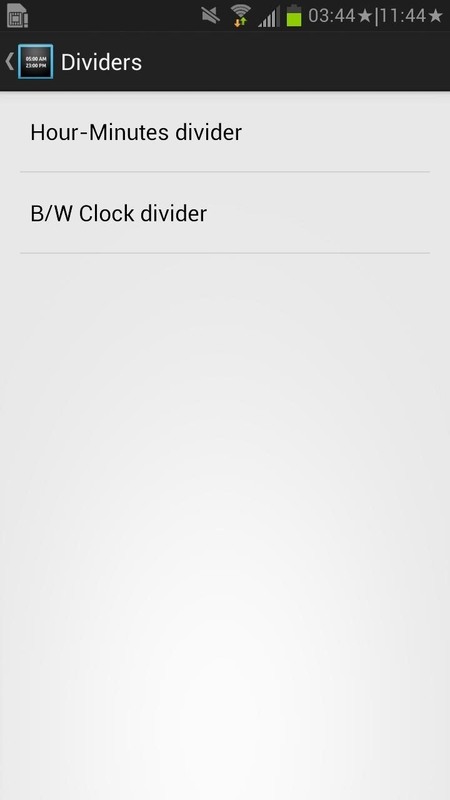 If you want an alternative option, I'm going to show you a mod that lets you get two different clocks in your Status bar on your Samsung Galaxy Note 2 or other Android device. 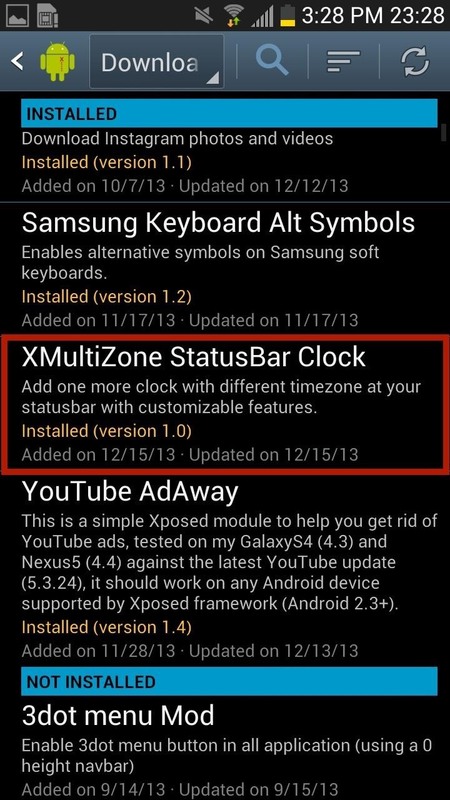 To do this, we'll be using an Xposed module called XMultiZone Clock. 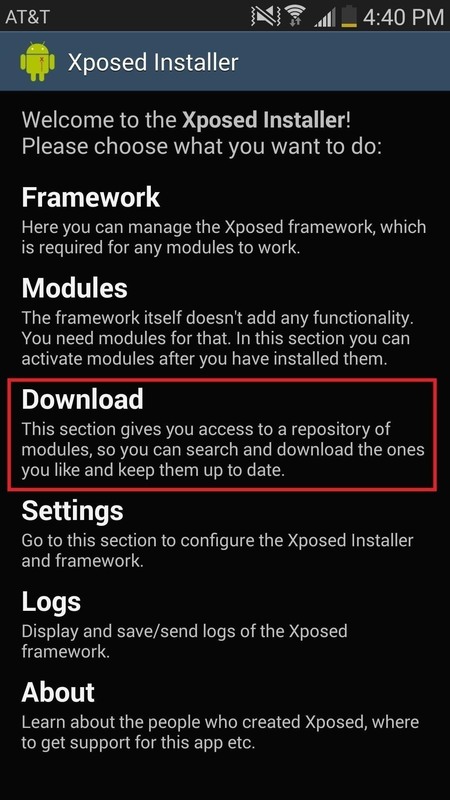 If you don't already have the Xposed Framework installed, check out our quick guide to installing Xposed for help. 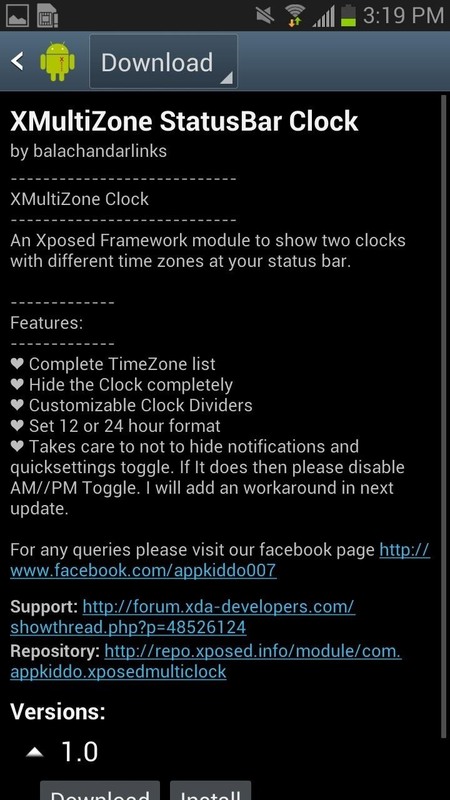 You can download XMultiZone Clock directly from Xposed Installer, which will be under the Download section of the app. Select it and press Download. Once you have downloaded the mod, head over to Modules, check the box next to XMultiZone Clock, and then either Soft Reboot or Reboot your device. 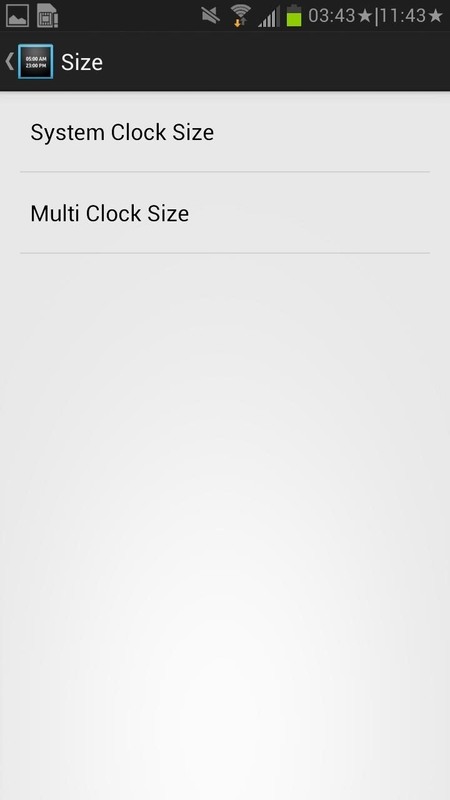 Once you open XMultiZone Clock, you can choose through dozens of time zones. Once you select the one you like, tap it and press REBOOT for it to appear in your Status bar. If you want to customize other aspects of the time, tap on the Settings icon on the top right. From there, you'll be able to mess with AM/PM toggles, select 12- or 24-hour format, manage the position of the clocks, and more. 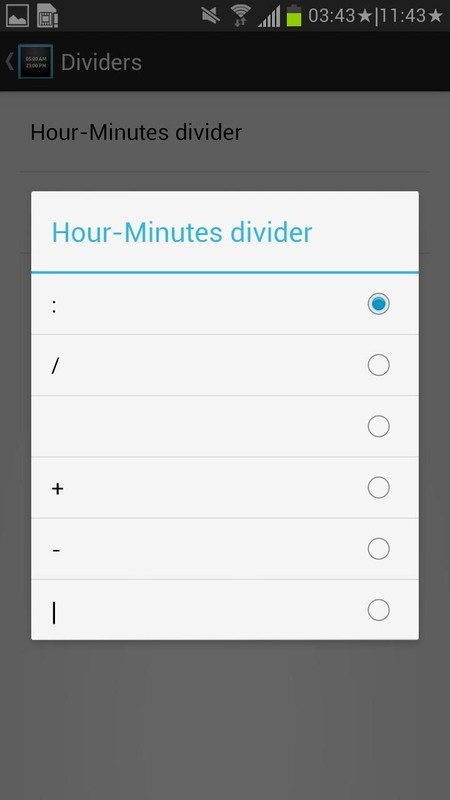 If you select on Dividers, you can select what kind of icon you want dividing the hours from the minutes and what divides the two times from each other. 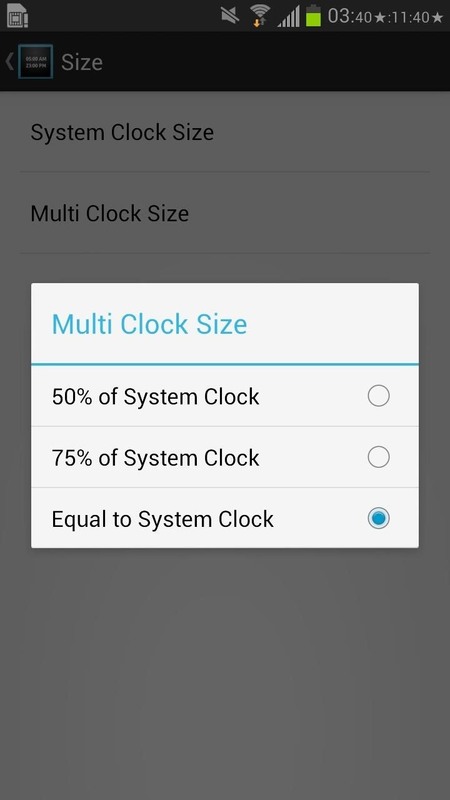 Finally, if you select Size, you can change the size of both the system clock and the multi-clock, and make one smaller than the other or make both of them the same size. All in all, the module works great for those that want easy access to more than one time zone, allowing you to view it at all times directly from your Status bar. 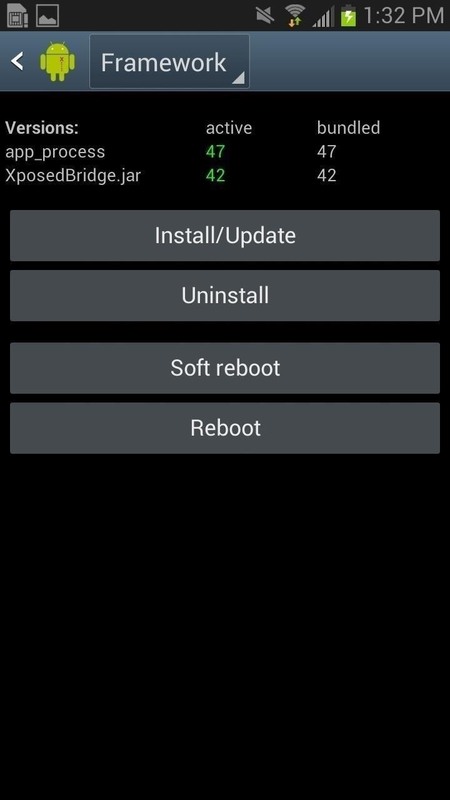 For more cool things you can do with Xposed on your Samsung Galaxy Note 2, check out our Xposed Mods section. If your device is rooted this is best option. Otherwise another option to try is to use TimeNoti app. 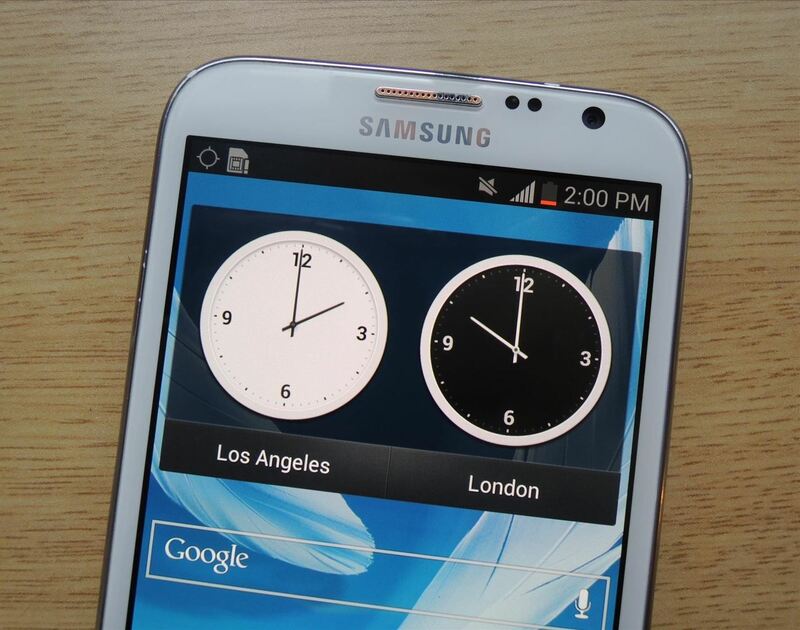 This adds second clock to the notification panel. Best part is you dont have to come to home screen or lock screen to check the time.